IALA-VTS: Give us Sea Traffic Management Solutions now! 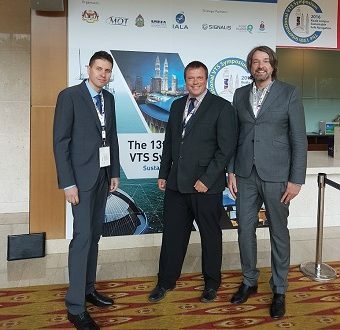 The three STM presentations were well received at the IALA-VTS Symposium. One reflection is that, things we said a couples of years ago, that were deemed controversial then, are now widely accepted. The questions we receive are rather along the line “When can we have this?”. A trend is also an accepting attitude towards traffic management where the shore side has an active role. The last reflection is that the concept of STM is not alone anymore. 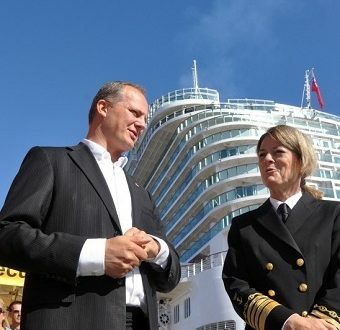 Initiatives across the world are trying to make VTS integrate better with the ships. Coordination is needed in order to have a global information sharing standard.